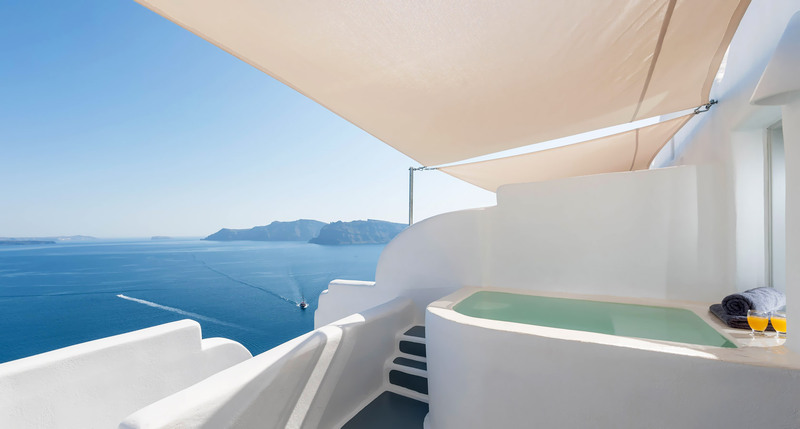 Thirea Suites create a unique amalgam of intense images, unique emotions, and exceptional moments. 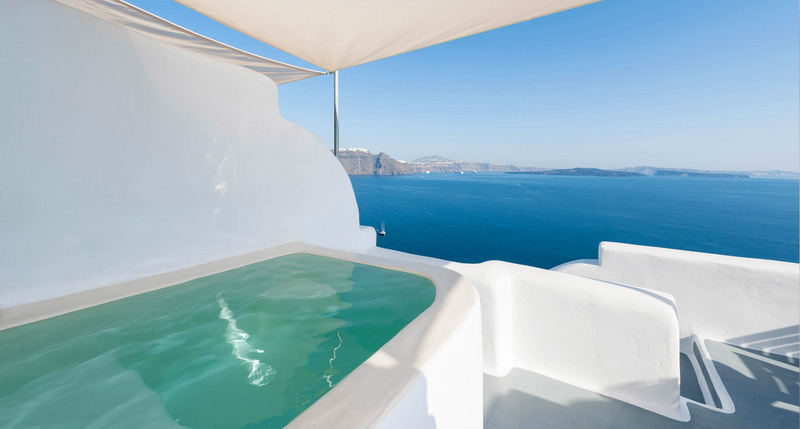 We will do our best for you to live an outstanding accommodation experience during your stay in magical Santorini. The Thirea Suites complex consists of various types of suites –standard, superior, luxury-, with their size varying between 35 m2 and 55 m2. All of our suites are located on a different fully autonomous building than that of the studios. 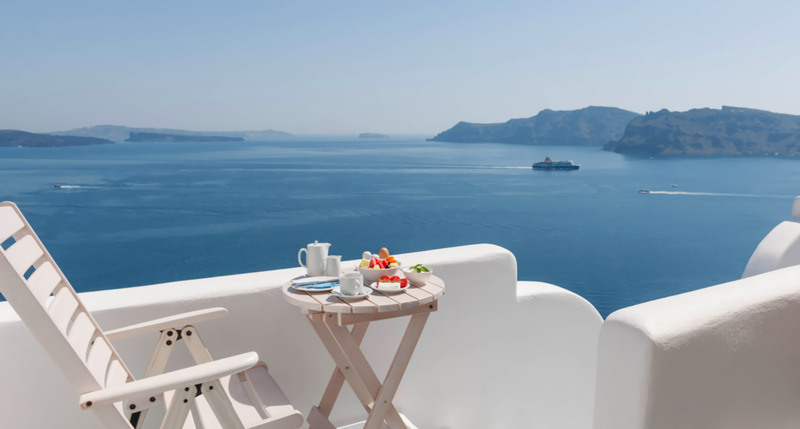 Our guests can cherish a unique experience full of magic and romance in their suite's veranda, enjoying a private dinner by candlelight overlooking the Caldera and the wild beauty of Santorini.